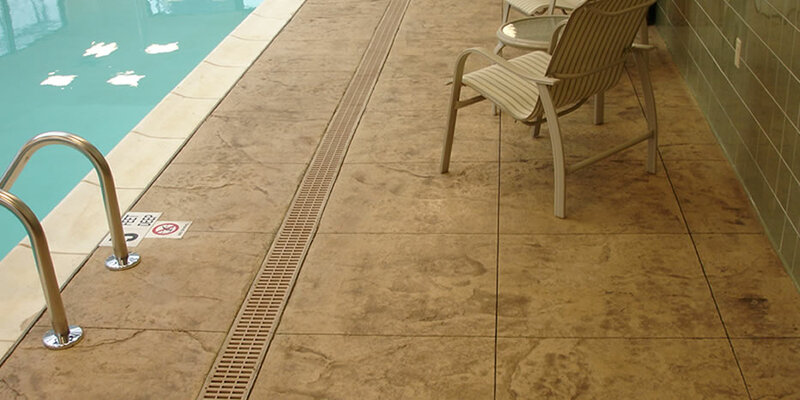 Stamped Concrete - Versatile and durable. Nova Crete’s stamped concrete system is a great way to add a decorative element to your concrete patio, floor or driveway. 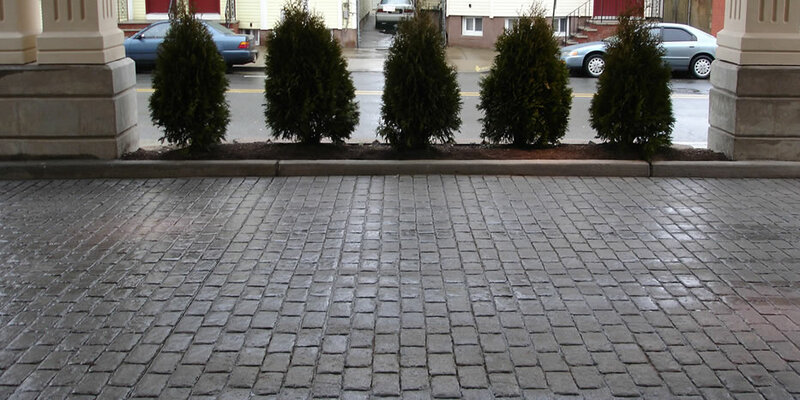 This specialized technique allows plain, grey concrete to take on the look of many others surfaces with much less maintenance involved. We have many pattenrs and colors available to achieve an infinite amount of styles. With many standard colors and custom colors available the choices are limitless. There are many standard patterns available and we can create custom patterns for any project.